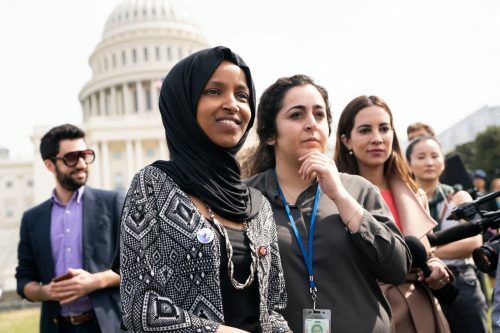 Opinion | Ilhan Omar: We must apply our universal values to all nations. Only then will we achieve peace. originally appeared on Internet-D on March 18, 2019.